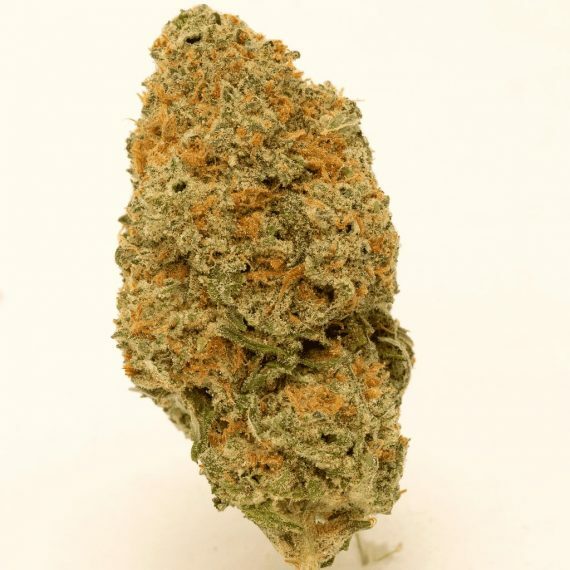 Friendly flower Co. bring you Blue Dream,medium sized light green dense nugs with lots of frost and a fruity blue dream nose with a good burn. Love it, love it, love it!!! This is my second dance with this exceptional bud! Nice euphoric buzz great for a wake and bake. Nice taste , nice buzz and great dreams cause this stuff knocks you out ! Bought another ounce of this. Always amazing! My favourite strain from Greenz! Wish I could give it more then 5 stars! Nice smelling! Good quality, I love this strain! nice dense buds. great blueberry/blue dream nose. nice for daytime. The price is great for a top strain. It’s a dream. I love the taste of this strain. Ordered it a while ago and definitely buying some drinks right now! I reallly like this strain! It smokes great. Nice solid buds that break up we’ll. Doesn’t comatose you which is great for getting things accomplished. Insane batch this one! Love the stuff. Enjoyed this one. 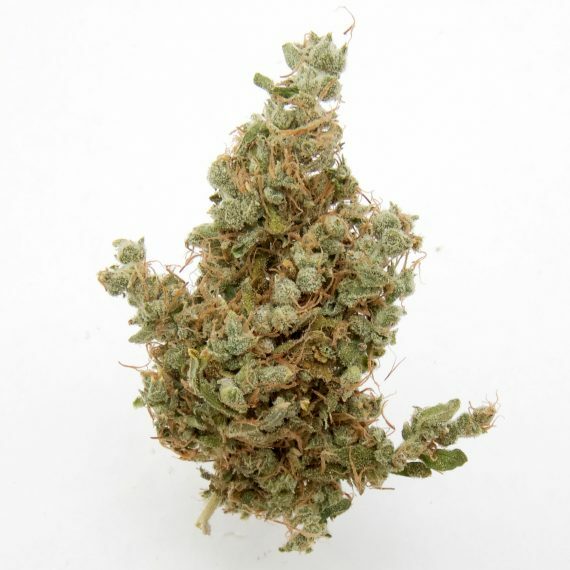 Great odor and taste, good buzz and doesnt put you to sleep. Good for daytime. Consistently beautiful and tight nugs! One of my all time favorite strains! Super bargain if on sale! One of the best sativa i tasted so far. Smooth taste as usual, perfect day time buzz! For the price it’s rly worth it. This is one of the best strains I have ever smoked. The nugs can get pretty tight but the look smell and taste are to die for! Will continue to purchase for sure! Amazing deal if you can get it on sale! One of the best day time strains , strong uplifting and motivating… best part, minimal burn out !! Really dense large buds. Smells great and smoked great. Loved it and will order again. The price is good. Always a good taste, I like this strain! Not too bad, would order again. Super dense buds. Very intense but enjoyable. Long lasting. Highly recommend. Such a good day time high! felt happy and mellow while being able to relax and watch tv or if i were doing dishes and chores around the house. I had the opposite reaction to this than other people, it put me right to sleep, very nice fruity taste I found. 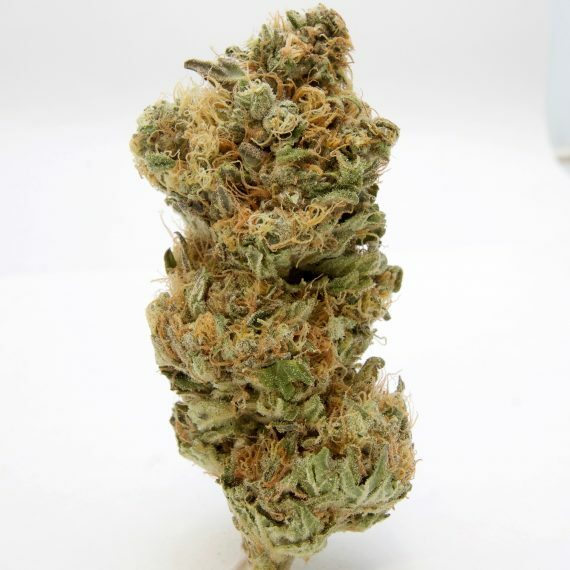 A good sativa when you think you might want to be productive, wont give you couch-lock. Smella and tastes good, would buy again. Blue dream is great. Tastes awesome. Great body buzz and head buzz was just as good. I really enjoyed and will order again. Pretty poor trim job but other than that at $7 this is some great bud. Smell is there and the the buzz is really nice. This is a really good strain, for both connoisseurs and newcomers alike. Using a grinder and mixing with tobacco will go a long since the crop is still pretty fresh. Nice cure. Great smell and taste. Great for night time. Heavy, but not disabling. Nice and uplifting. Recommended ! If you want to get things done, this strain is for you. Highly energetic and uplifting. Couldn’t wait for more of this to come back! I must be dreaming this stuff is Great! great medium sized dense nugs! amazing berry blue dream smell and taste! i really like this. recommended. First, it’s always a pleasure doing business with Greenz. Excellent service, speedy shipping. Blue Dream is one of my favorite strains I’ve tried so far on Greenz. Blue Dream & Blue Coma are my 2 favs. They gave me big nugs. The smoke was excellent. Great buzz. Great day time flower. Enjoyed the flavor vapes well. Smells great, tastes great, smokes great. Well worth the price! I always appreciate this great strain! 5 Star for this Strain! Nice smell burn easy and not to sticky, would def buy again. Great product to buy on sale! Great value! Great daytime pot. It was fresh when I got it, but once it cured a little in the jar is was fantastic. It’s a great bud for a morning session,!won’t interfere with getting things done! Very good Blue Dream. Exactly has described. I would buy it again. Cuts up real nice. Burns real nice too. Would buy again!